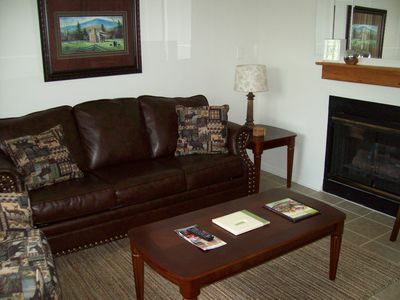 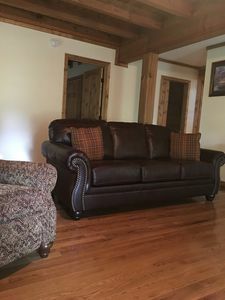 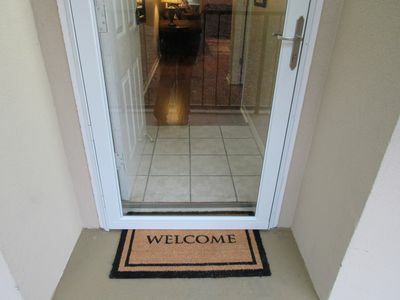 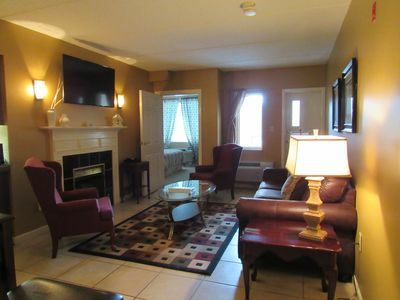 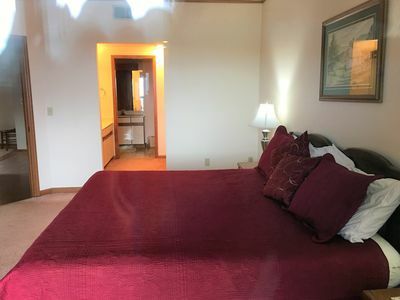 Christine's cabin is a new rental in the heart of the Chalet Village subdivision. 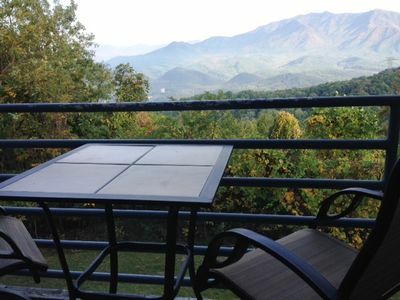 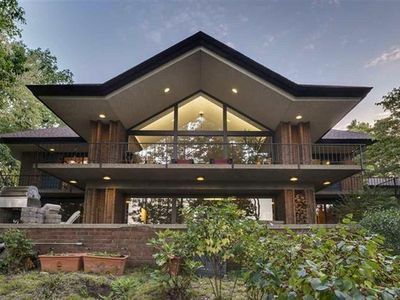 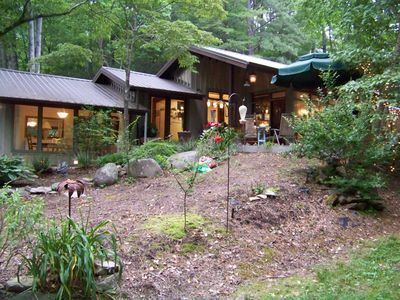 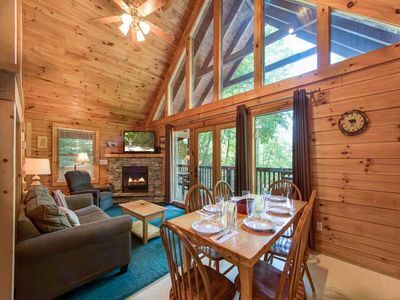 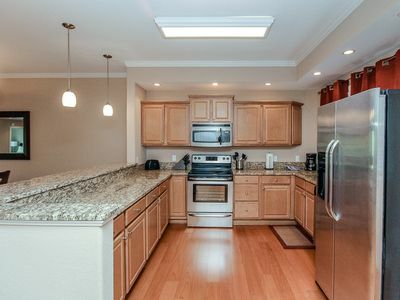 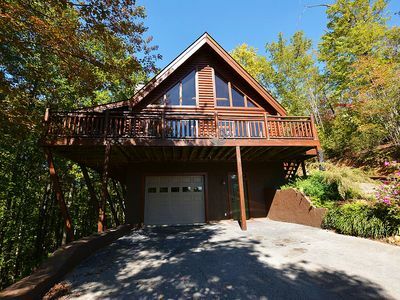 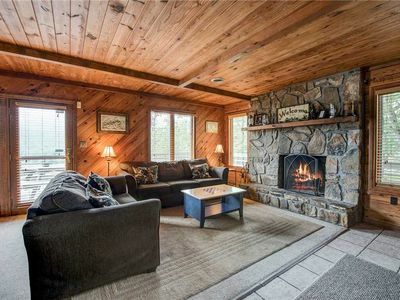 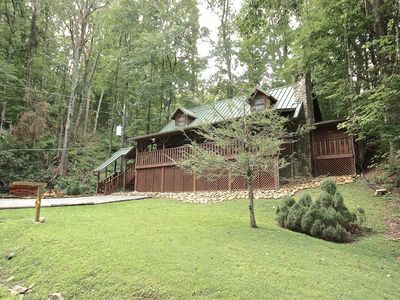 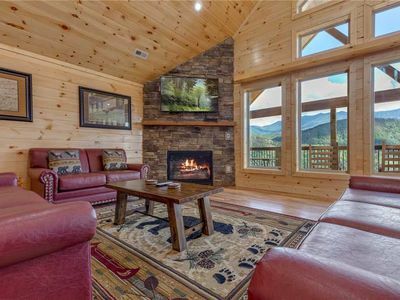 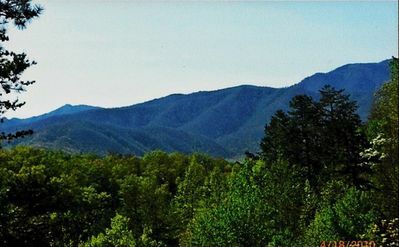 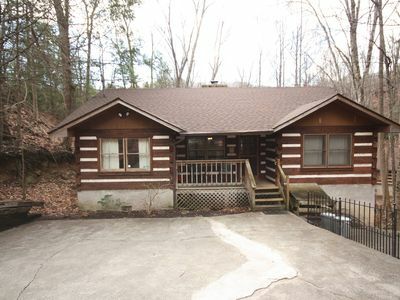 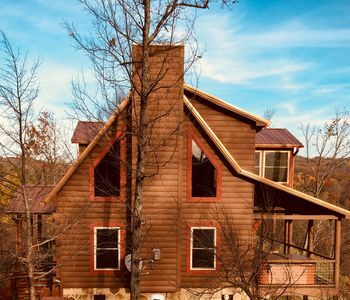 This property features an excellent mountain view of Mount LeConte and offers lots of privacy. 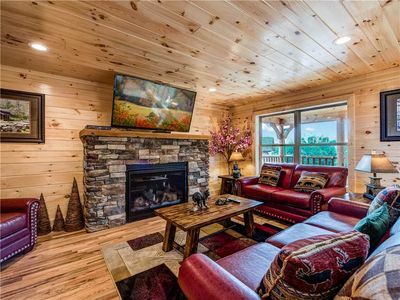 You will notice a lot of detail in the furnishings and features including the large round beams on the cathedral ceiling in the living room. 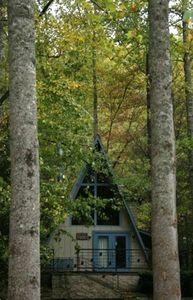 There are 3 levels each with a bath and King bed as well as 2 double bunks in the main level bedroom for sleeping arrangements for 8 people. 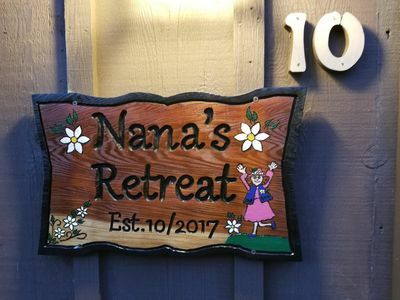 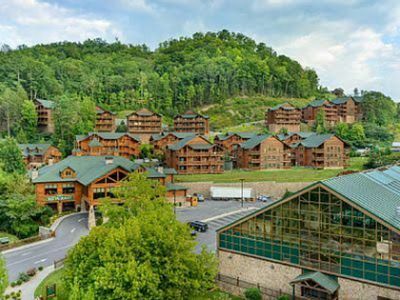 "NANA'S RETREAT" - THE MOUNTAINS ARE CALLING!